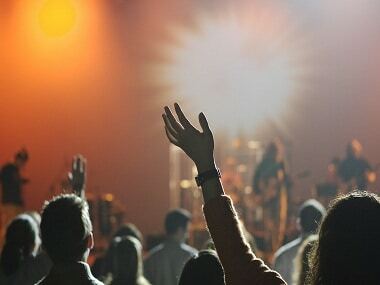 Lana Del Rey's newest album, Lust for Life released in July 2017 and features collaborations with The Weeknd, A$ap Rockie and Stevie Nicks. 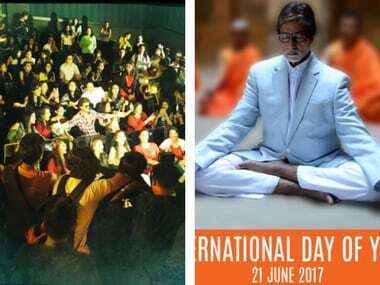 This week saw Shah Rukh Khan meeting 7000 sejals as Amitabh Bachchan, Bipasha Basu and Shilpa Shetty celebrated International Yoga Day. 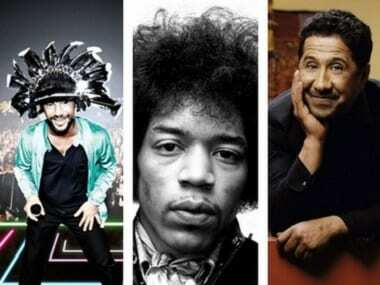 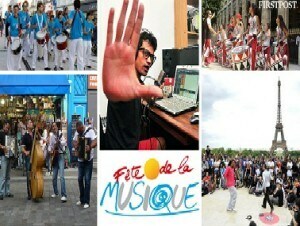 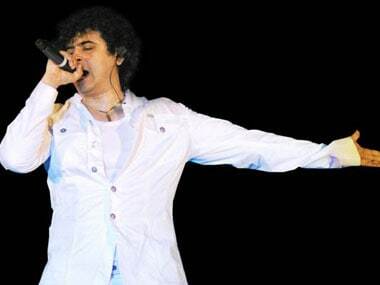 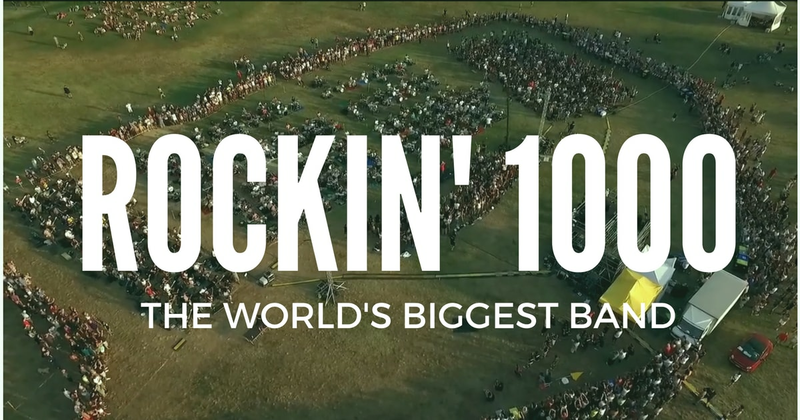 Italy based Rockin' 1000 is the world's biggest band.